From the deeply misunderstood Cerberus, the multi-headed hound of Hades, to Hachikō, Rin Tin Tin, and Duke—the thrice- elected mayor of Cormorant, Minnesota (who is an actual dog). 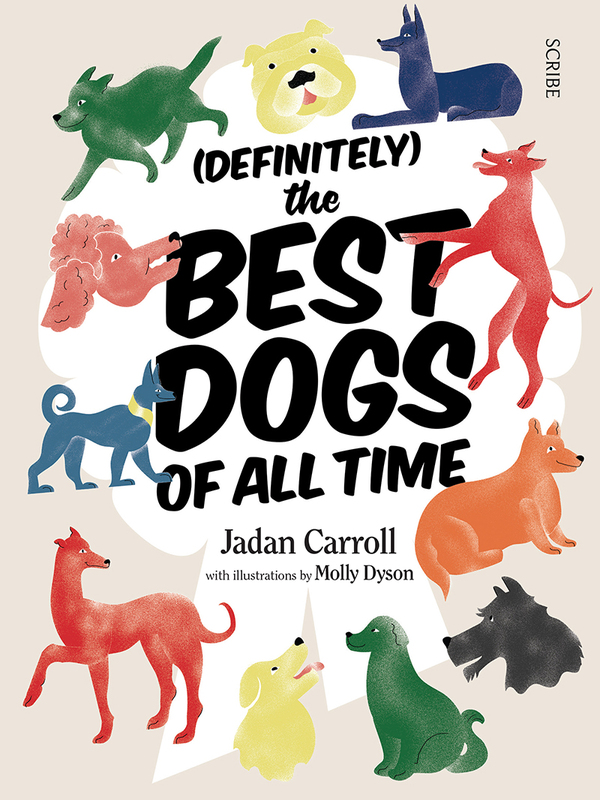 With words by Jadan Carroll and illustrations by Molly Dyson, (Definitely) The Best Dogs of All Time tells heart-warming, absurd, and informative stories of the most exceptional hounds to have bounded across the earth, their majestic tongues flowing in the breeze, and of the humans who love them. A collection of the most heart-warming, quirky, and informative stories of dogs through the annals of time. Amazing and astounding stories of historical, mythical, and real dogs from around the world. Beautifully illustrated throughout by a Berlin-based Australian artist, Molly Dyson. 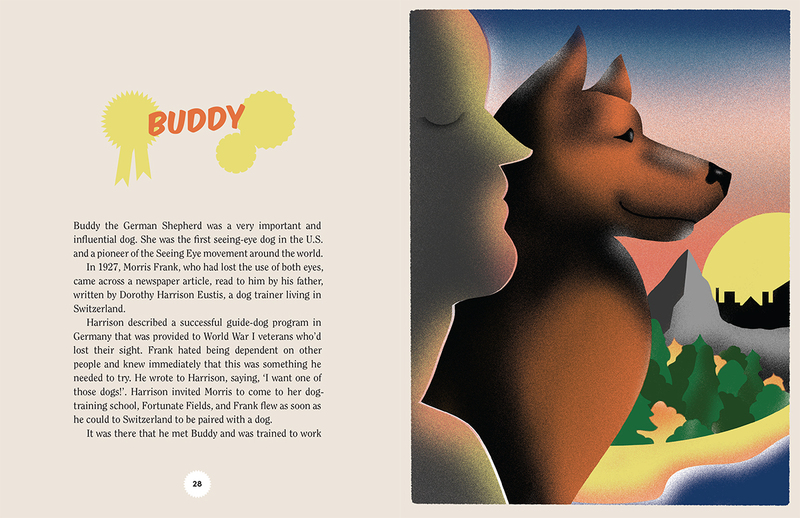 For dog lovers across the country, this book will remind you of why we love dogs so much. Perfect gift for friends and family, and a great stocking-filler. RRP: $24.99 available from all good bookstores and online including Booktopia.